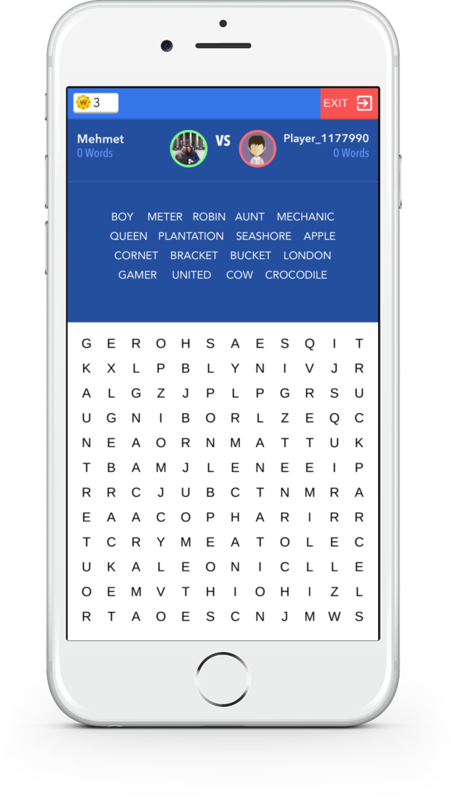 Word search puzzle + is a classical wordsearch game. Find the hidden words. You have to find secret words on board. There is mixed letters on the board. There is all possible words on the list. Stop using pen and papers you can find unlimited word search puzzles with different levels and sizes. Best Word Search game is now MULTIPLAYER ! 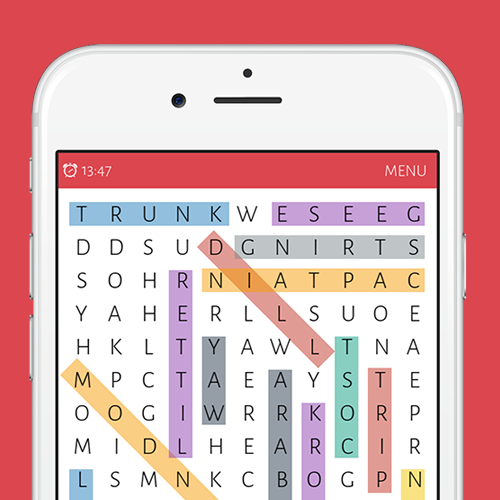 Word Search Colorful 2 is a classic word search game with totally new features. 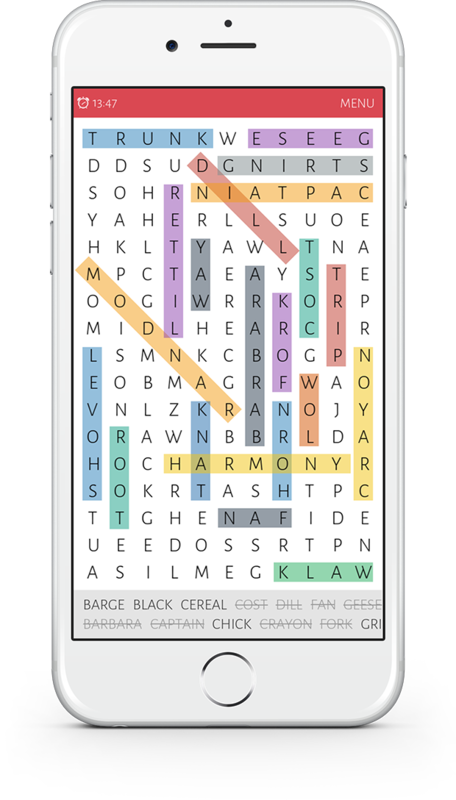 Now you can play word search puzzles with thousand of word search players.